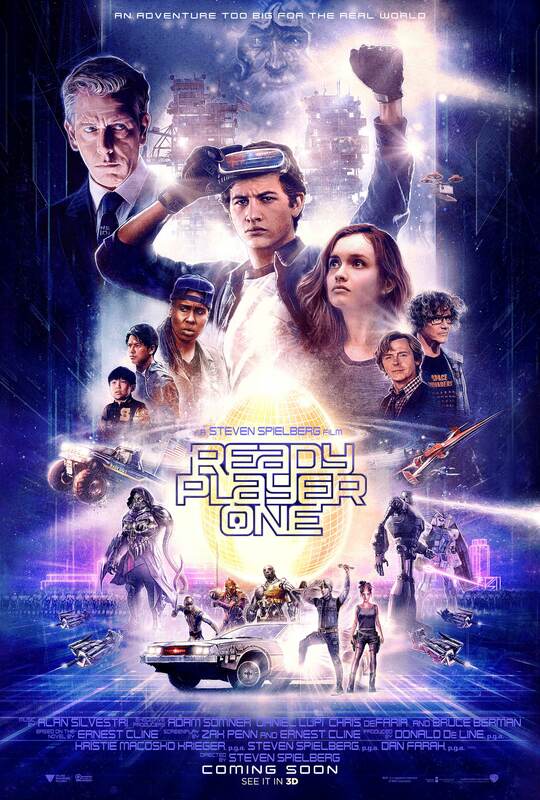 Warner Bros. UK is pleased to reveal the official poster for Steven Spielberg’s pop culture odyssey, Ready Player One, based on the bestseller from Ernest Cline. Next PostNext Tom Scioli’s Acclaimed Transformers vs. G.I. Joe Series Gets Deluxe Package!